Support ESK and feed your family at the same time! 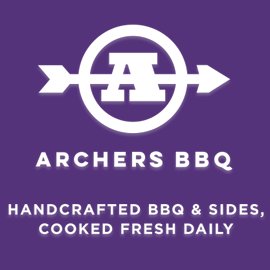 Just go to any Archers BBQ location on Thursday, September 27 and when placing your order, tell them you are with ESK. Archers will donate 25% of the proceeds to us!